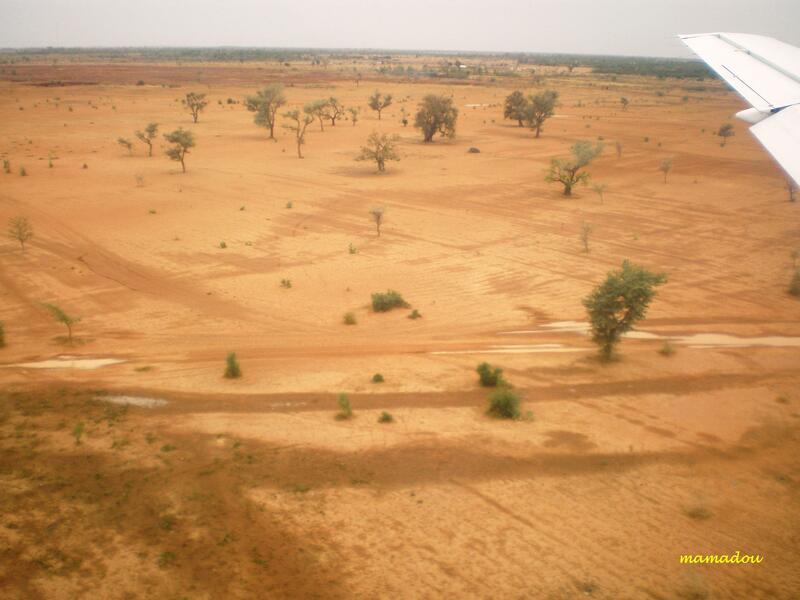 From Bamako to Timbuktu – MMM's "Everything is Possible"
I wanted to go Timbuktu for so long. First time I know about Timbuktu was in 1992 after reading one article in NST. I think I still have this article kept in one of the boxes in the store room. 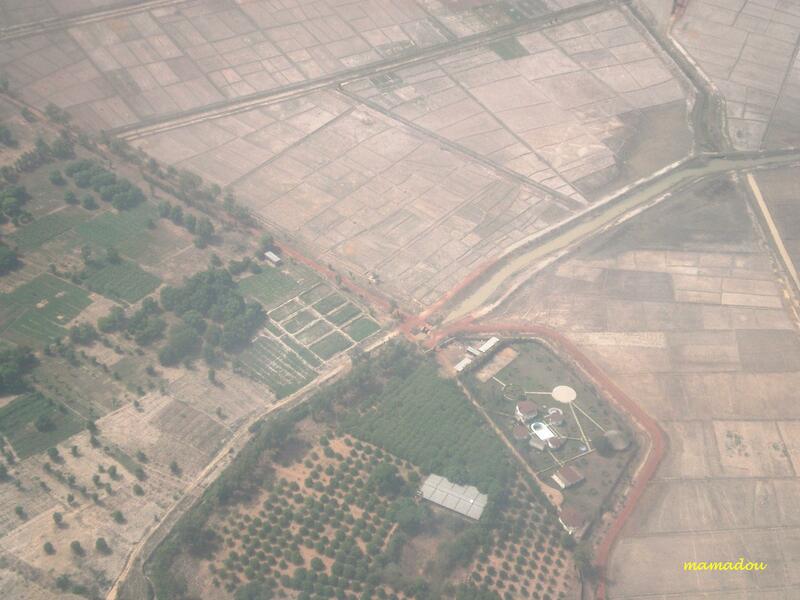 Now I am in Bamako, capital city of Mali. 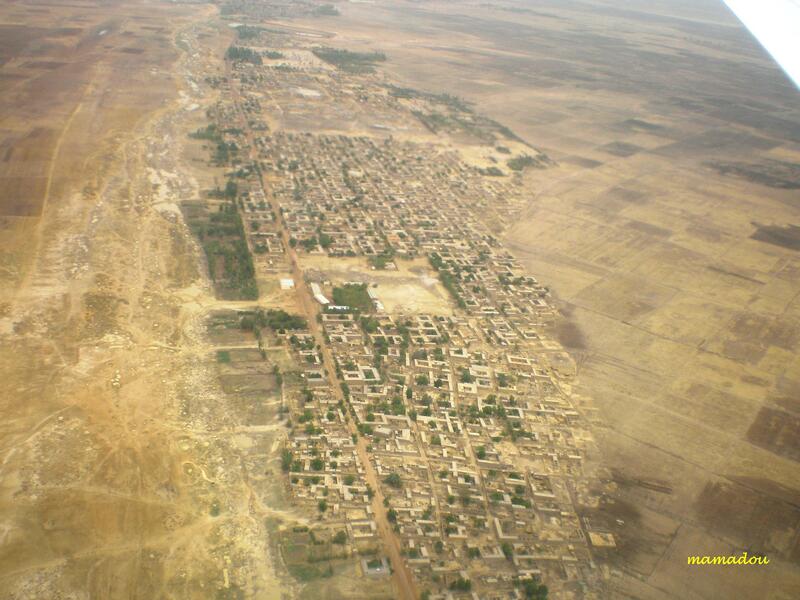 Mali is land of Timbuktu. 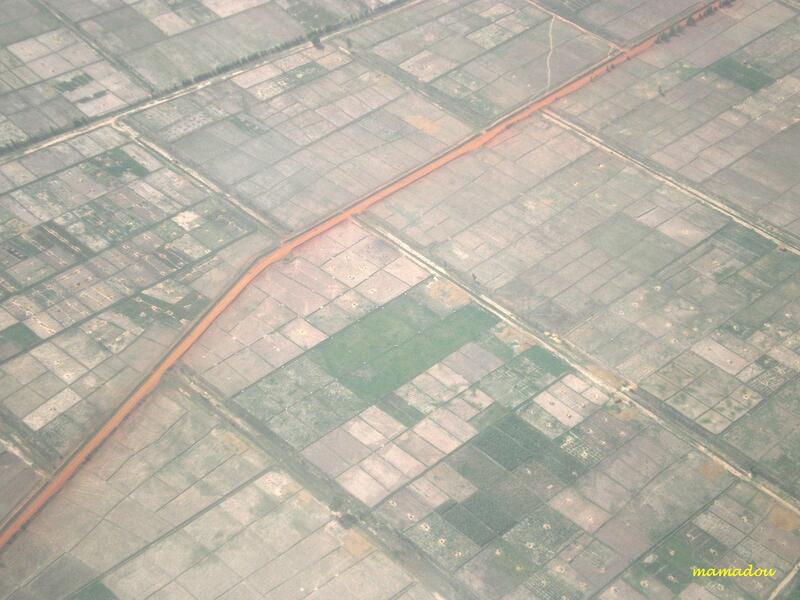 Finally, I decided to go since I am so near to Timbuktu. 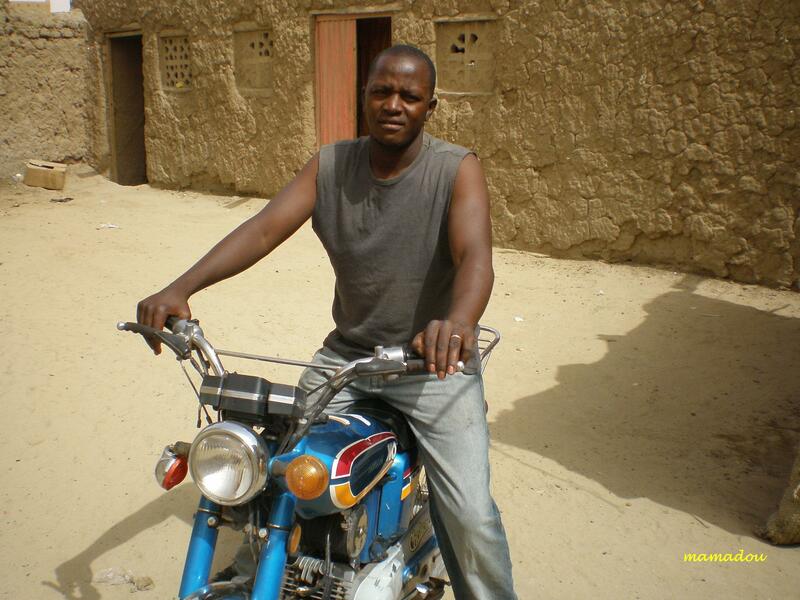 As I going alone, its better to take aeroplane to Timbuktu rather than travel on land by 4WD. 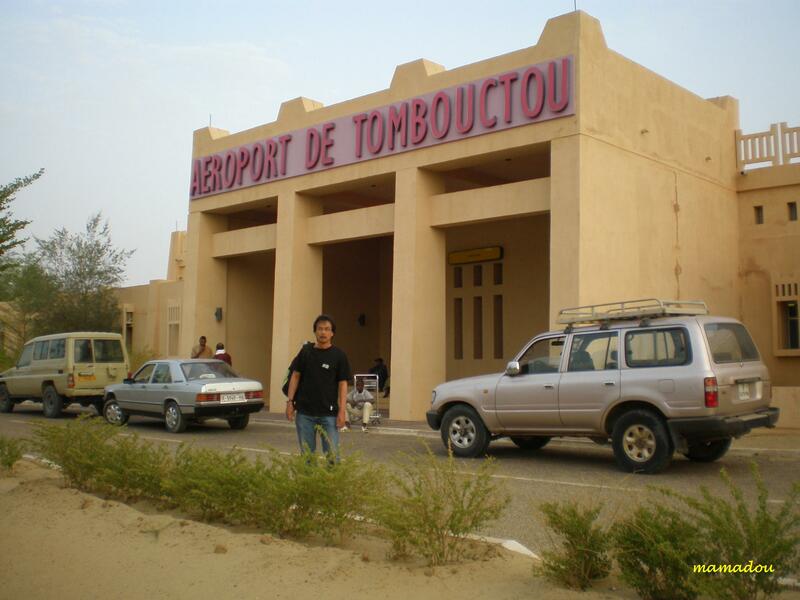 If travel by 4WD, it will take you 24 hours to reach Timbuktu, but if I stop overnight at Mopti for rest and sleep then it will take 2 days. So I booked one return journey air ticket for CAM from Delta Voyages. It cost about FCFA195,000 (EUR300). 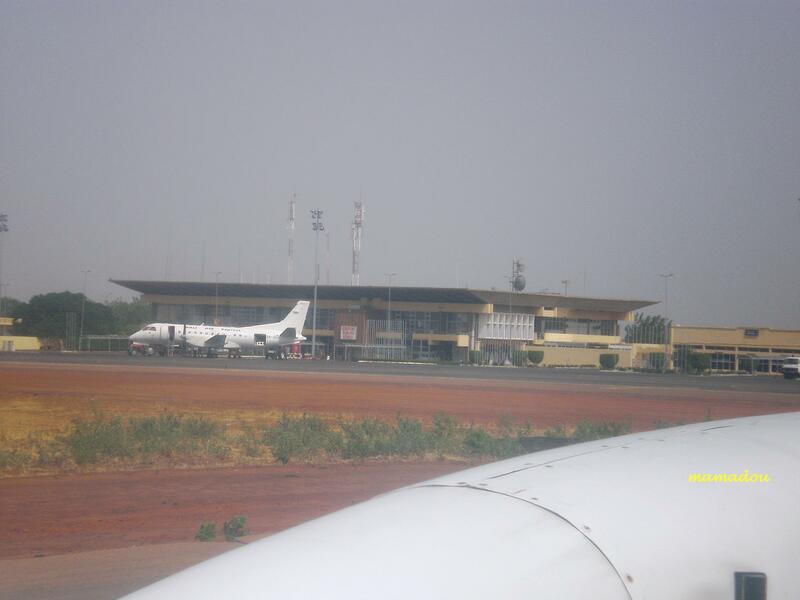 The scheduled departure time is 7.15am, so I reached airport Bamako Senou at 5.30am, but the police did not allowed me to enter as the check-in counter, are yet to open. Around half an hour later then the check-in counter open, I check-in as normal procedure, but one the officer there issued me the disembarkation card and he told me fill up and handed over to the immigration police. I thought this domestic flight not necessary to fill the form but not only that the immigration police stamped ‘depart’ on my passport. Last night I hardly sleep. I worry that I cannot wake early, but with help of the alarm clock I woke up at 4.00am. After shower solat Faj’r and simple breakfast, the time already almost 5.00pm. Idrissa, the chauffeur and my friend, Coulibally actually woke up earlier than me, willing to send me to the airport. 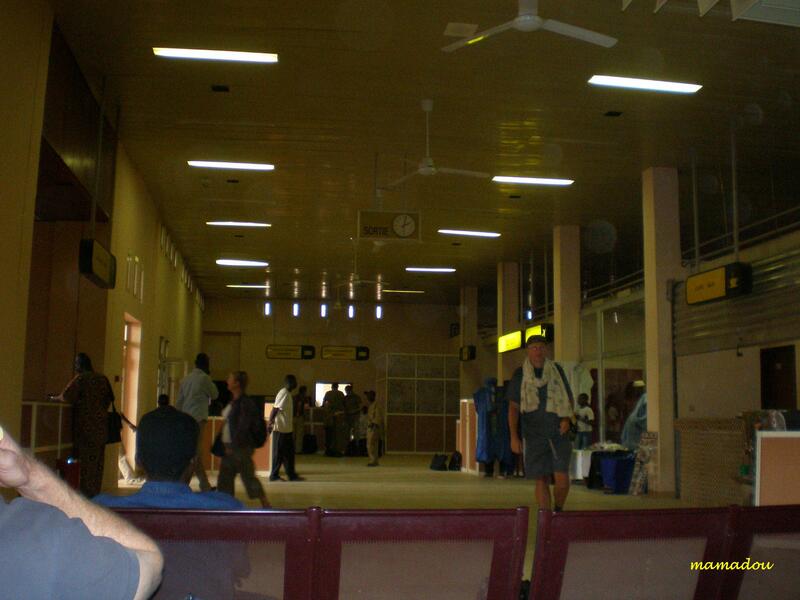 Finally an announcement was made at 8.30am that the flight to Timbuktu delayed without mentioning the rescheduled time. Around 9.20am I saw one small aeroplane landed. Yes that CAM’s logo on it. 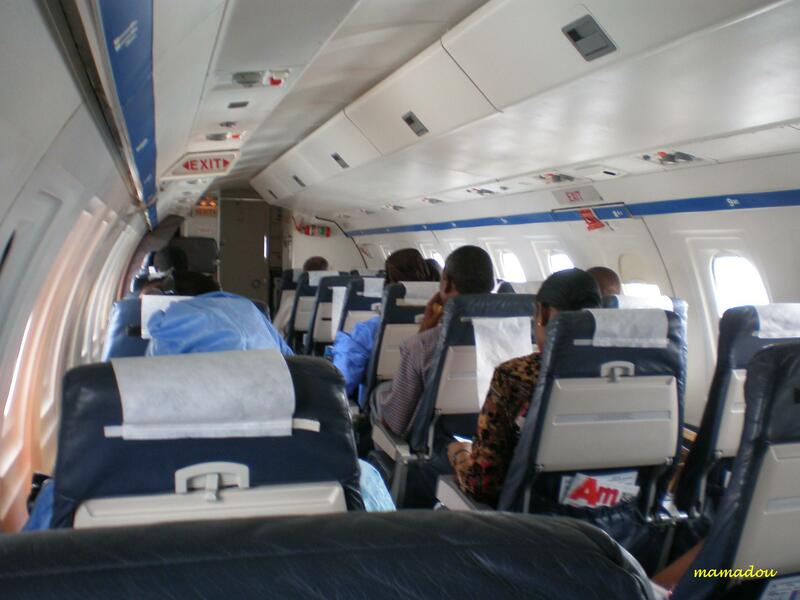 20 minutes later all the passengers to Timbuktu boarded the aeroplane. 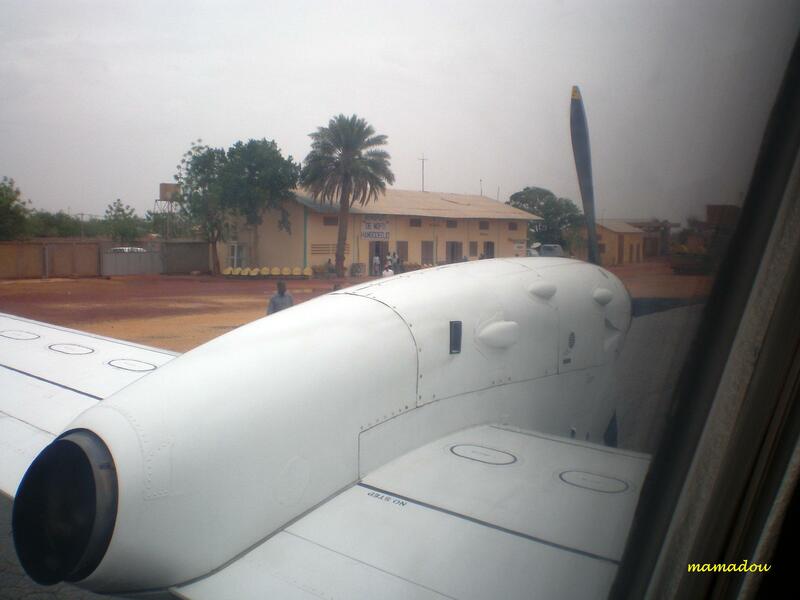 Flight from Bamako to Mopti was not really smooth as the flight flown through the cloudy sky. 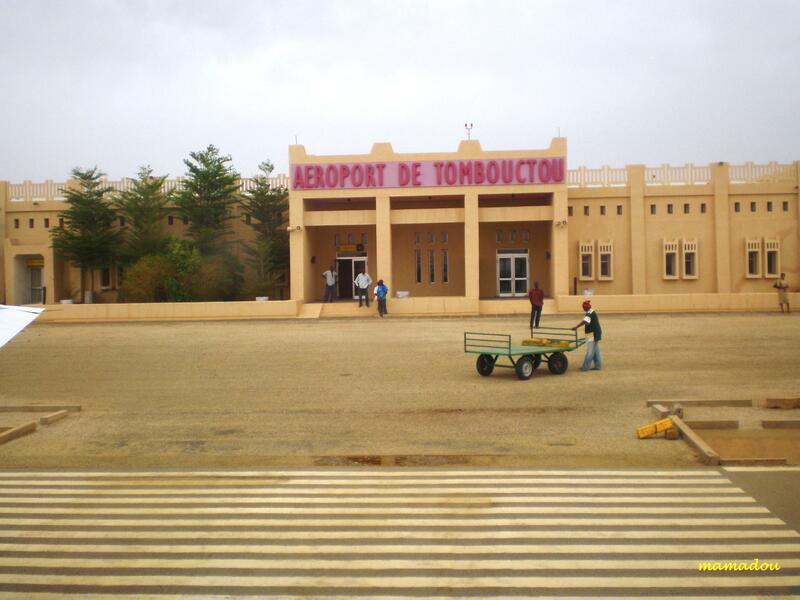 The flight took a stop at Mopti as some passengers took down here and and new passengers come in from Mopti to Timbuktu. The aeroplane also took time to re-fuelling. Option 1 by land – You can come in a 12 to 24 hours trip by car or have a 4WD as some part of the road suitable for 4WD. Option 2 by boat or pinasse – You can catch one of the many tourist pinasses from Mopti. 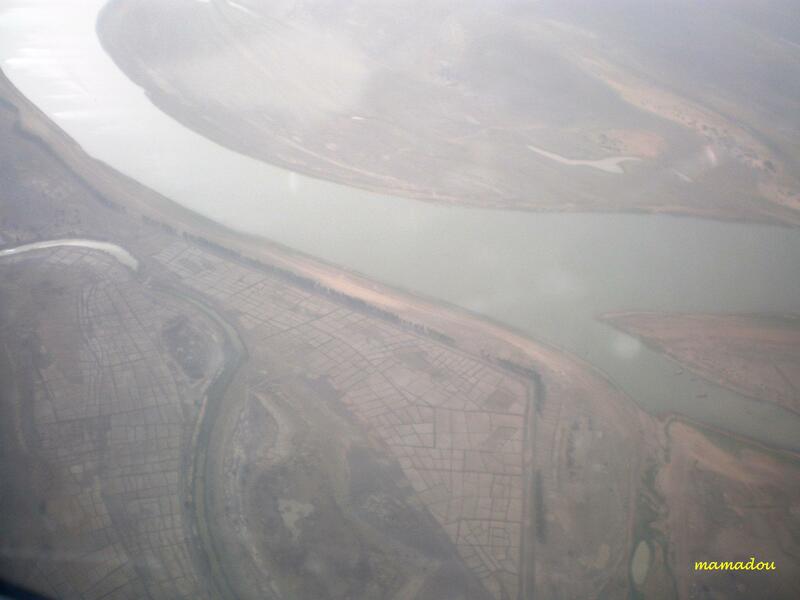 Cruise by pinasses along Niger River take 3 days and 2 nights to get. During tourist season there will be plenty of people waiting to go so you can group together to hire one of the pinasses. At night you will be camping on the shore and there will likely be a cook on the boat, they even have ‘toilets’ at the back. 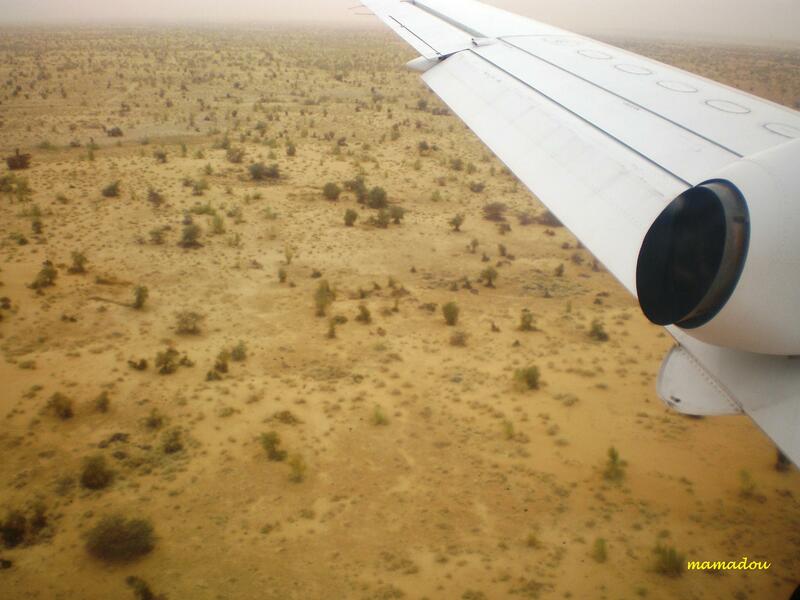 Option 3 by aeroplane – There are several airlines company flying from Bamako to Timbuktu airport. One of them is Compagnie Arrienne du Mali (CAM) flying to Timbuktu on every Wednesday, Friday and Saturday and flying back to Bamako on every Thursday, Friday and Sunday. 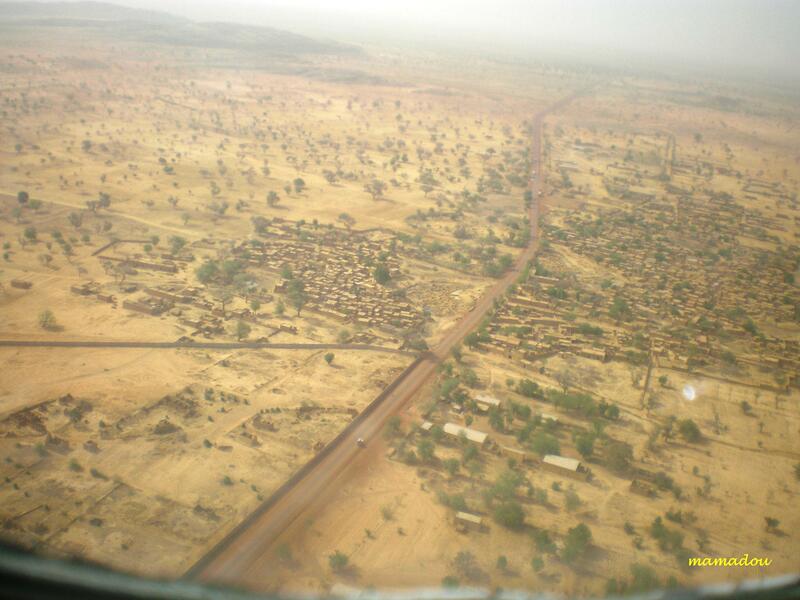 After 4 days in Timbuktu, I have to go back to Bamako. Al hade Toure @ Chicago, my tour guide quite punctual and by 6.00am he already on my hotel’s door and he sent me to the airport with his motorcycle. 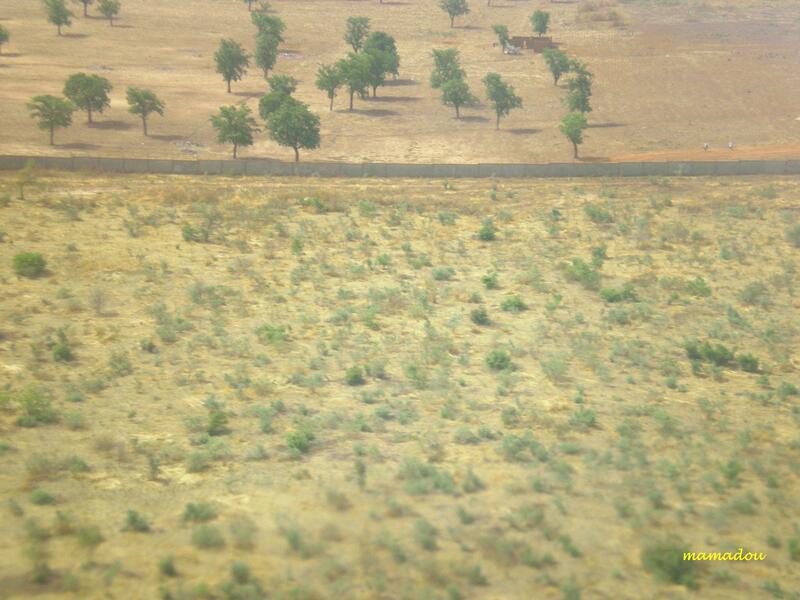 At first I little bit worry as past experience flying in Africa always encounter something unexpected. 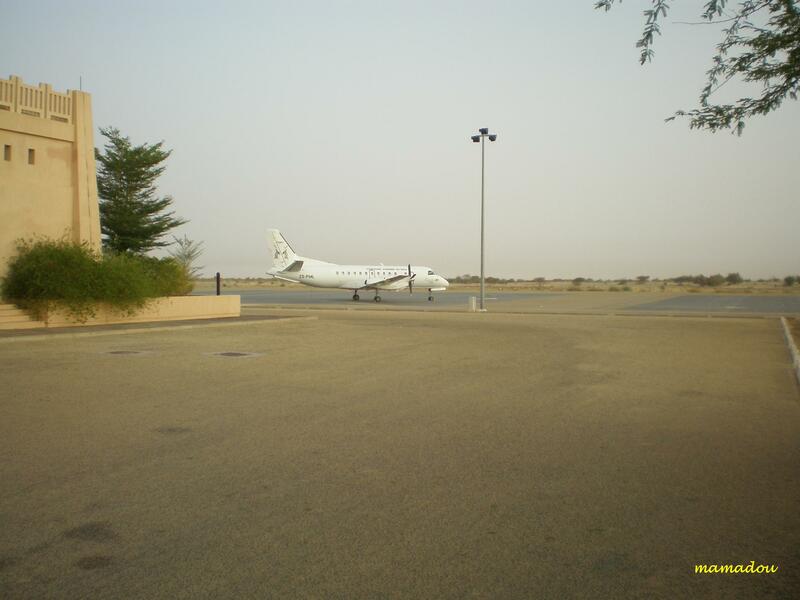 When I reached the Timbuktu I saw the aeroplane on the tarmac. I feel relieve, if not the next flight is 3 days later. Infact another passengers flying with another airline went back to the hotel as their aeroplane that suppossed to be landed yesterday did not arrived. 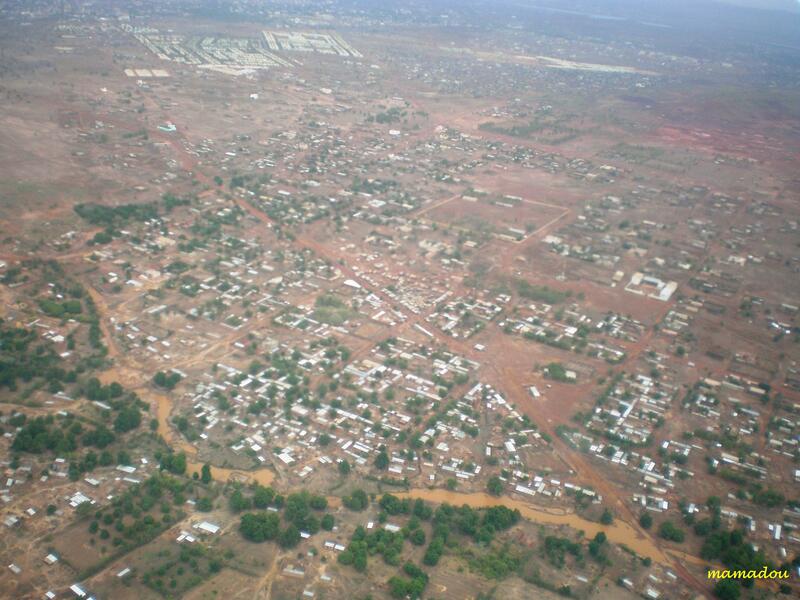 I have flown back to Bamako at 7.45am 15 minutes earlier than the scheduled departure. 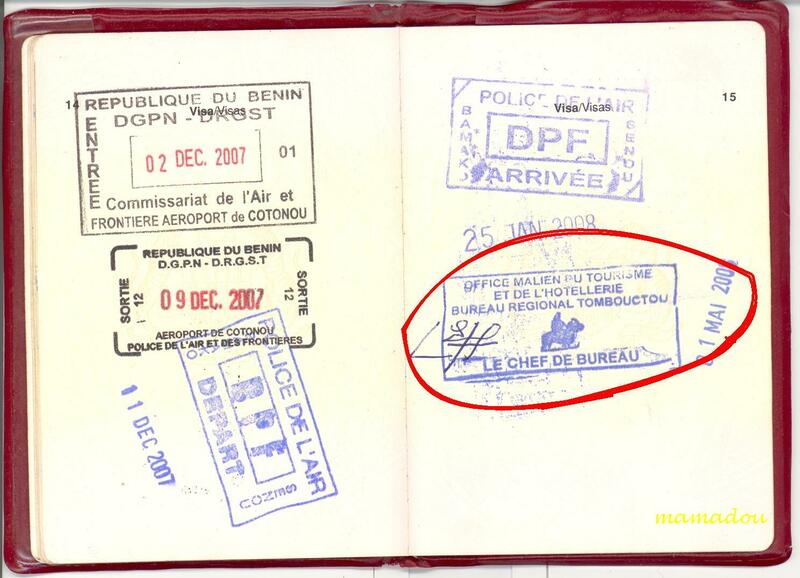 Tourism Office of Timbuktu provide free service of stamping on your passport to mark that you have visited Timbuktu. Yes, I was in Timbuktu. 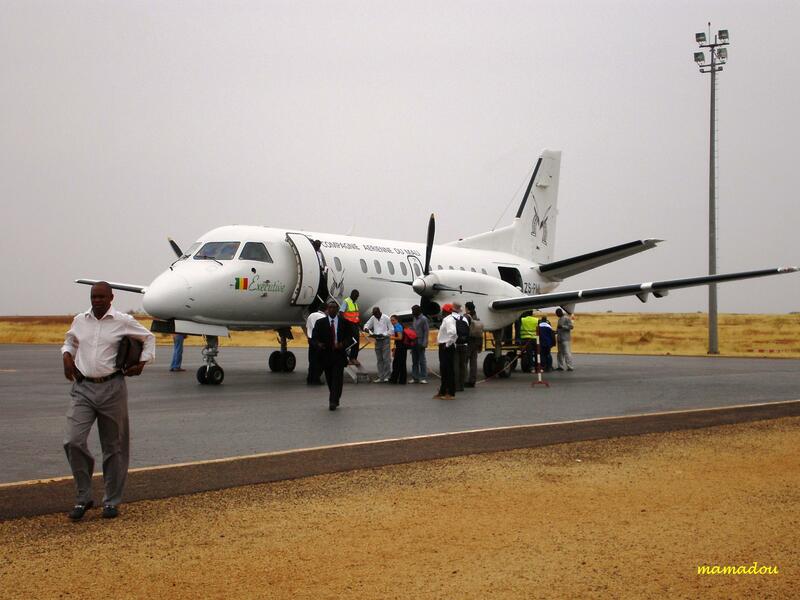 Finally the aeroplane landed safely in Bamako-Senou ariport. 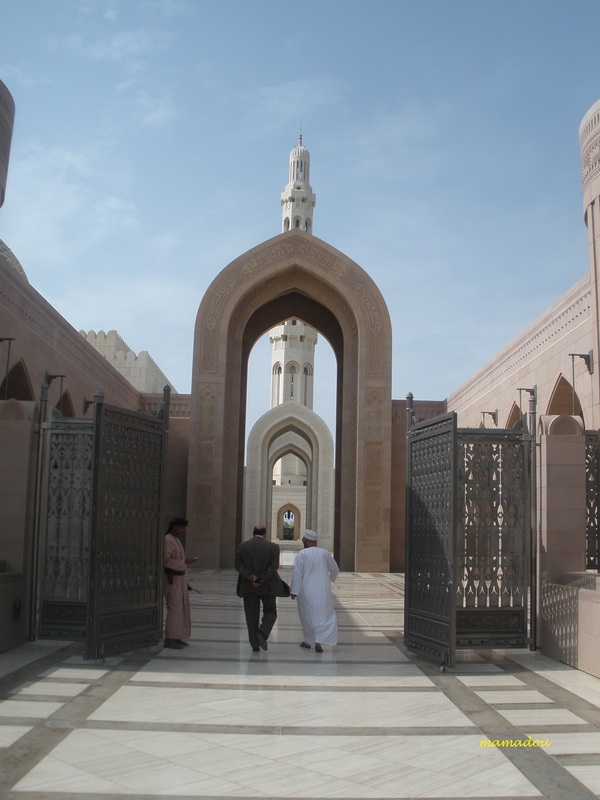 “For some people when you say Timbuktu it is like the ends of the world, but this is not true. I am from Timbuktu and I can tell you we are right at the heart of the world” – Ali Farka TOURE, music legend of Mali (Ali Farka Touré 1994’s album ‘Talking Timbuktu’ in collaboration with Ry Cooder won Grammy Award and his 2005’s album ‘In the Heart of the Moon’ a collaboration with Toumani Diabaté won his second Grammy Award). Looking forward to read about your adventure in the town of Timbuktoo. Yeah, Timbuktu was used as if it was some God forsaken land (tempat jin bertendang? 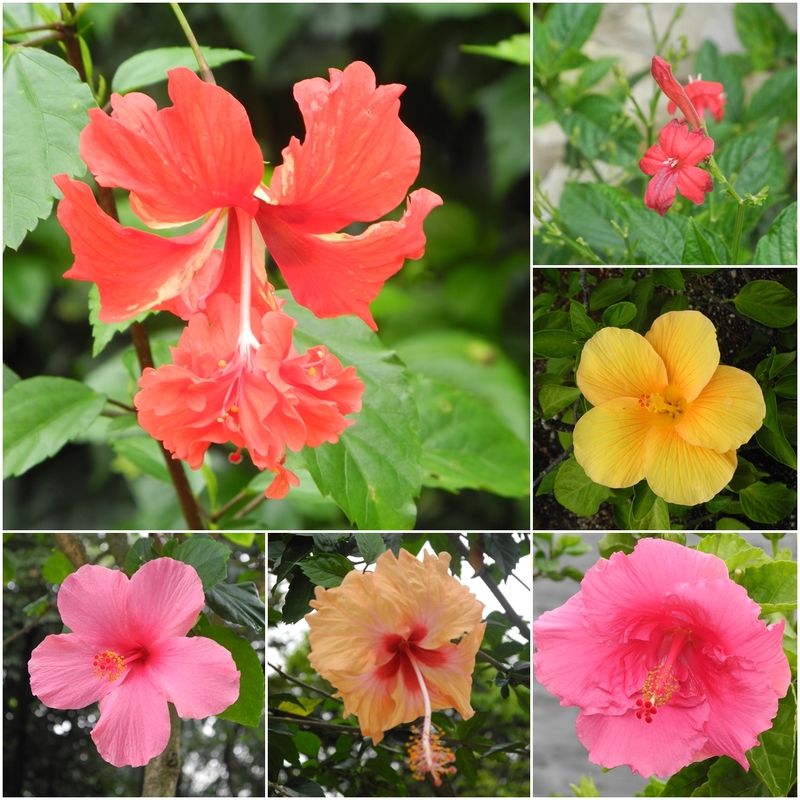 ), that once you go there, you’ll never come back. After that, it was Siberia where I read the Russian government sent their dissidents to do hard labour. 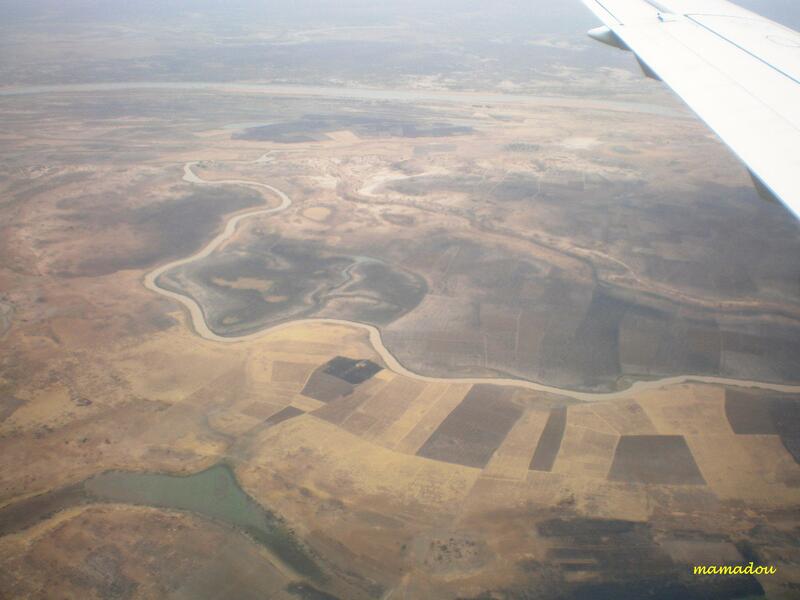 While I haven’t gone to Timbuktu, I have gone to Siberia where Lake Baikal is. It is a beautiful, unspoilt place. Thank you for this posting. We now know the place existed. Rupa-rupa nya ada sebuah bandar yang bernama Timbuktu.Saya masih ingat semasa pergi kerusus (1980 if not mistaken).Kita punya instructor selalu buat joke…”will sent you to Timbaktu etc etc”(perhap he mean Timbuktu)…The word by Ali Farka and your story open my eyes .Thanks.